Great ideas only come around every so often, but some of us simply lack the ambition to bring these concepts to life. The startup business is a cutthroat world full of forceful competition, and the entire experience of attempting to build your company from the ground up can definitely be an intimidating one. 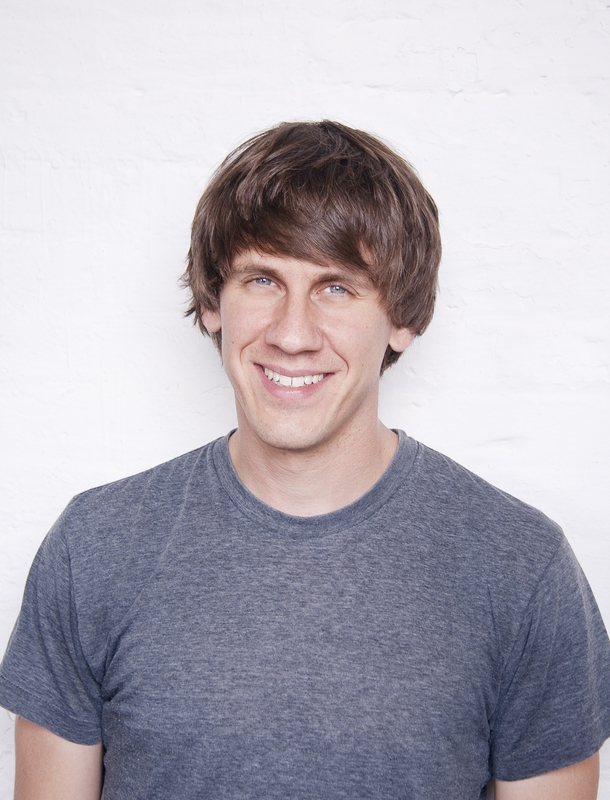 Fortunately, Foursquare Co-Founder Dennis Crowley was able to part with a bit of welcome advice during an interview with angel investor Kevin Rose. Foursquare, with well over 10 million users worldwide and 750 million total “check-ins” on the service, is funded by Union Square Ventures, O’Reilly AlphaTech Ventures, Andreessen Horowitz as well as a handful of angel investors including Kevin Rose himself. The once shaky startup has grown quickly in recent years and is now used by over 500,000 businesses on its merchant platform alone. With over 75 employees based in both San Francisco, CA and New York, NY, Foursquare is recognized as a force to be reckoned with. Any little hint of advice that wildly successful founders like Dennis Crowley can offer is definitely welcome. His basic tips come from years of experience and have helped bring him to where he is today. Read on for Crowley’s pointers. There are many brilliant ideas out there just waiting to bloom, but for some reason, potential startup founders lack the confidence to go through with it. Crowley believes this is because they either feel like they don’t have the right skill set to get started, or they’re too desperate to cradle their brainchild and make sure it’s in complete working order before they ship it to the public. In an effort to combat this general sense of “rough draft shyness”, Crowley suggests committing yourself to a deadline. He references how in the early days of Foursquare, he and Co-Founder Naveen Selvadurai set a finishing date (much like the way a student has a submission deadline for a school paper) where they promised to launch their product no matter what, ready or not. Beginning January 2009, the duo raced to complete the skeleton of Foursquare and launch it by the time South by Southwest Interactive rolled around in March (effectively, a three month period of constant hustle). The results? “Even though the thing barely worked and was crashing constantly, it’s like, well. This is it — we’re flying down on Friday. Let’s flip the switch on it. He also notes that it’s important to see how Foursquare’s success is built on the failures of its past, and not quite on its rampant success in recent years. The products he’s developed prior to recent triumphs never quite turned out to be what he wanted them to, and in many cases, he’s had to shelve several projects that he’s poured his heart into. In the process, however, Crowley was able to discover successful ideas that have grown into the products we see him working on today. Don’t worry about the competition. In terms of competition, Crowley doesn’t seem to sweat it for the most part (though he does admit to stressing out in the past). Instead, he advises that founders remain focused on their vision and avoid being distracted by what everyone else seems to be doing. Crowley states that Foursquare has a clear idea built out for how they want their product to look two years from now. Of course, while it’s certainly wise to be aware of those competing for the same space, Crowley argues that if Foursquare continues to build itself up to what it wants to be, it will remain an original and unique product that users will want to come back to (rather than a copy bullied in a different direction by its competitors). The key things Crowley seems to be highlighting are the courage to succeed, and the strength to keep going even if you fail. In essence, balls and perseverance. To check out the interview for yourself, take a peek back at our original post and at around 15:25. That said, get out there and hustle! For those of you inspired by Crowley’s encouraging story, sound off below.